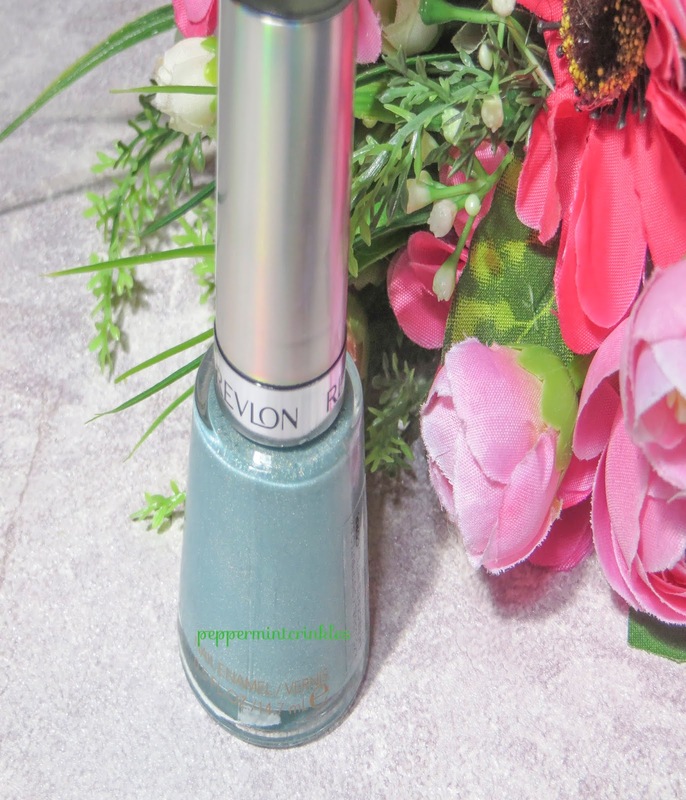 More than a year ago, Revlon launched their own holographic nail polishes. 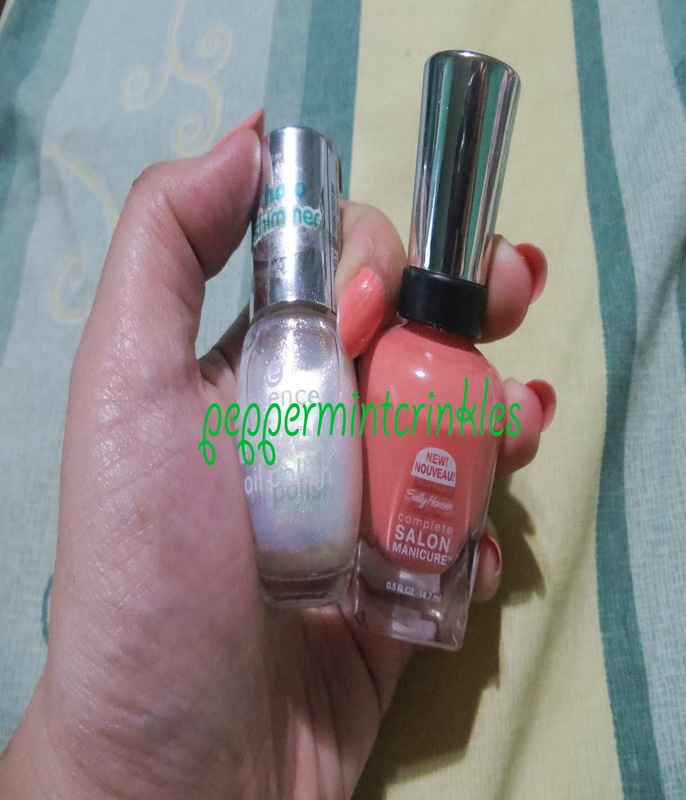 And, I've noticed that I've been into holo polishes lately so, when Revlon have their version of holo nails introduced here, I quickly went to one of my fave beauty shop. You know me, what immediately caught my attention is the green holo.... I swoon & if it's only a food I would definitely drool. Hahaha. Fairy Dust - From the name of it. Revlon really nailed it. There's a teal holo with green and white shimmers that really makes you think of fairies. In natural light you can see the green holos but on the artificial light it shifts to teal blue. There are teals that makes you think of the sea but this one. It captures the fairy that flies around the flower bed as its fairy wings flutter, shimmers of green and white dusts drops on the flowers. So, what do you think? 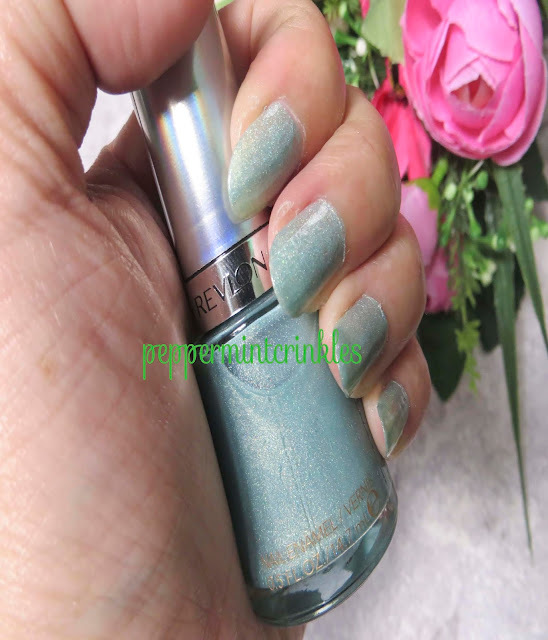 Have you seen the rest of the Revlon Holographic Nail Polishes lately? Tell me what you think. Autumn or Fall maybe over. Winter season to other countries maybe over. But I just can't get over to last Fall collection from Zoya. Because one of shades of the nail polish is named after my name. Hahaha. Finally! 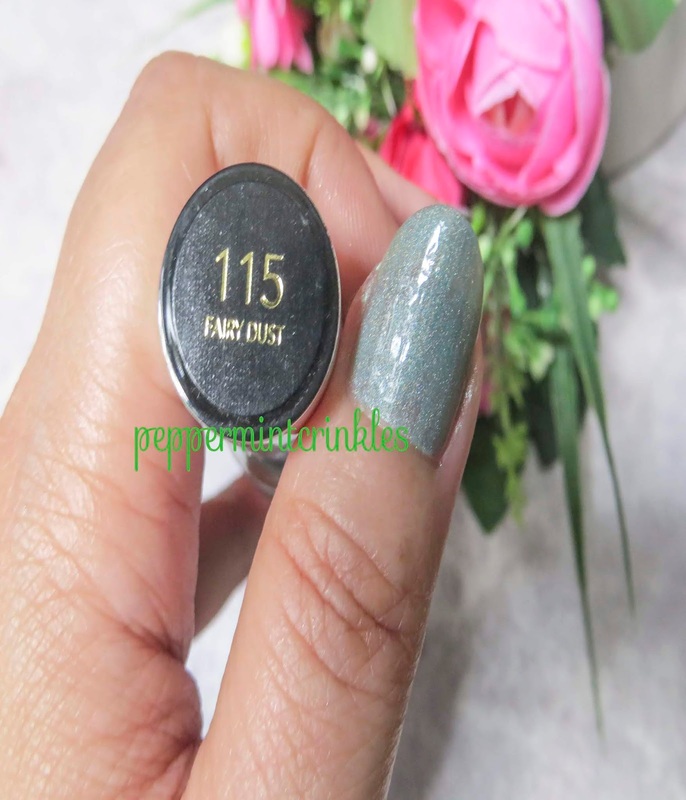 I said to myself that if ever any nail polish brand would named their nail shade after my name, I will definitely going to buy it. And, here comes Zoya. At first, I was disappointed because I thought it would a green shade and that would be PERFECT! But it turns out, a vintage-y rose shade that I also want was created which is not bad. An old rose shade with gold shimmers. Sorry, my camera didn't pick up the shimmers on artificial lighting but you can notice the slight gold shade there in the bottle. Overall, I love the shade. If you ask me of a beautiful pink shade, an old, vintage like rose shade would be the first thing that would pop up inside my mind. This may be my late wagon here but nevertheless another post. Last year Benefit cosmetics reformulated and released their concealer range and just named them Benefit Boi-ing. Whoa, what?! At first, it was not easy for me to figure out which one is which especially I've been eyeing the Benefit Erase Paste concealer which is their under eye corrector product. 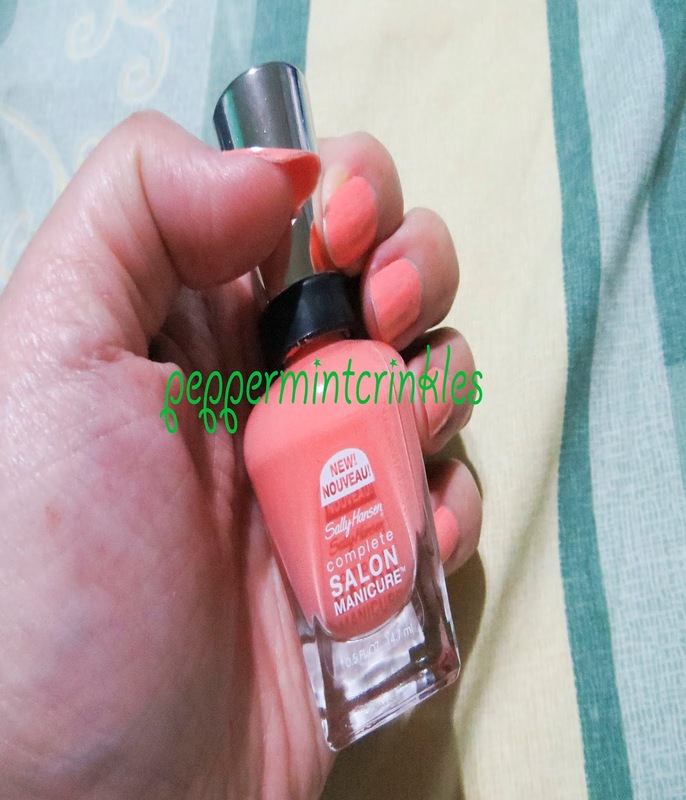 Benefit cosmetics price range to be honest is not on my price point so, I was glad when I browsed at Sephora.ph had Benefit sets where certain products are in a smaller size one goodie. I saw the new Benefit Boi-ing range in a pencil shaped pouch (how cute is that?) which consists of Airbrush, Industrial Strength, Hydrating and Brightening concealers. 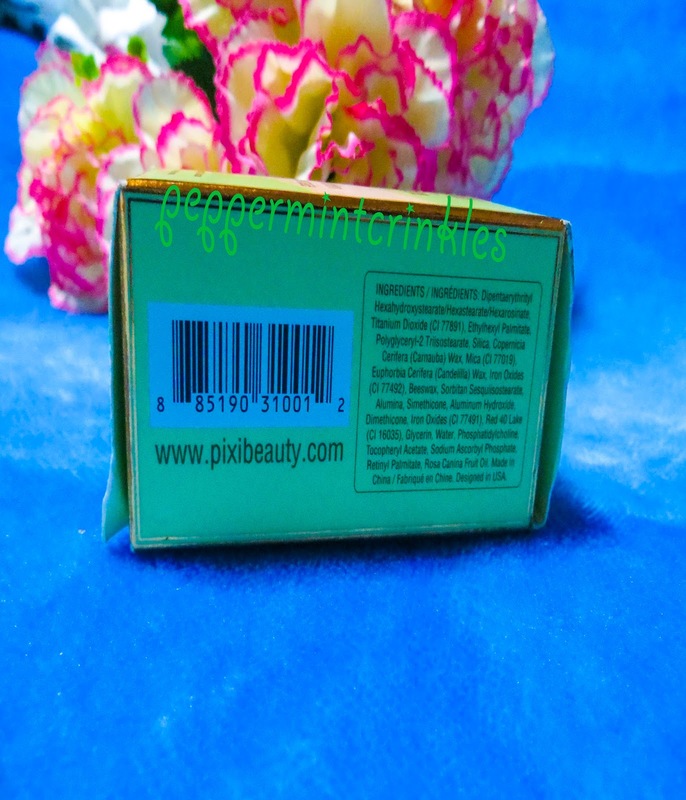 Inside the pencil pouch inclueds also the tips and tricks and each of the concealers functions. So,k shall we jump onto the 4 kinds of Benefit Boi-ing concealers shall we? Clockwise from Left : Brightening, Industrial Strength, Hydrating & Airbrush Concealer. First, the Brightening Concealer. I think this is the new version of one of the most popular Benefit erase paste. Good for correcting uneven skin tones or for the blue lines under the eye. 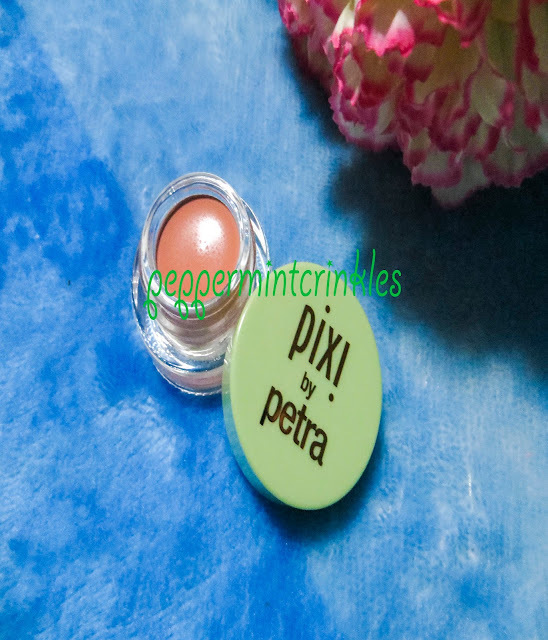 Benefit Industrial Strength Concealer - for those who have red & swollen pimples or zits or sometimes a light redness to your skin. This will the answer for a heavier coverage. Benefit Airbrush Concealer - a light to medium coverage perfect for facial concealment. Also, a perfect concealer for a touch up. 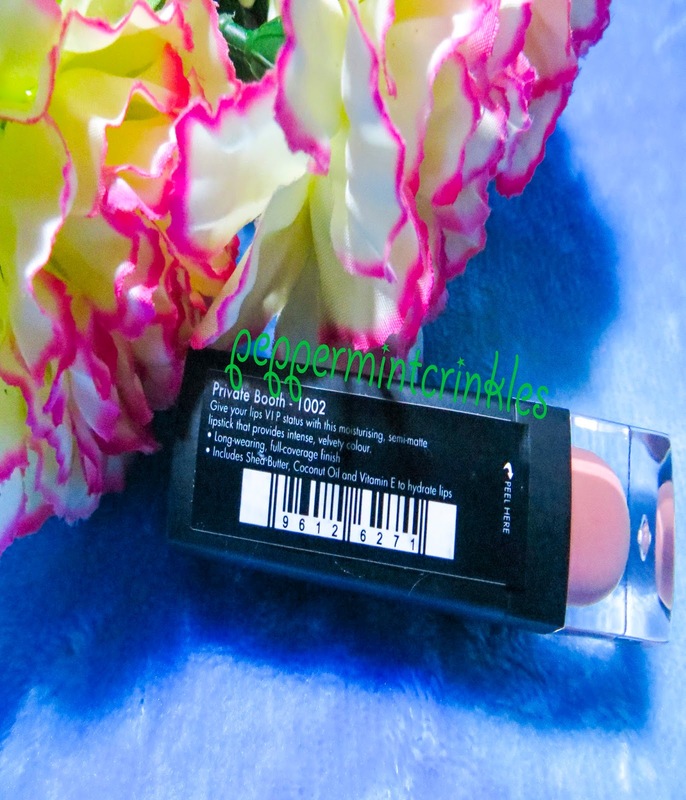 Benefit Hydrating Concealer - a perfect concealer for the under eye. Have you tried one of these Benefit Boi-ing concealers or all of them? Love to hear what you think of them. 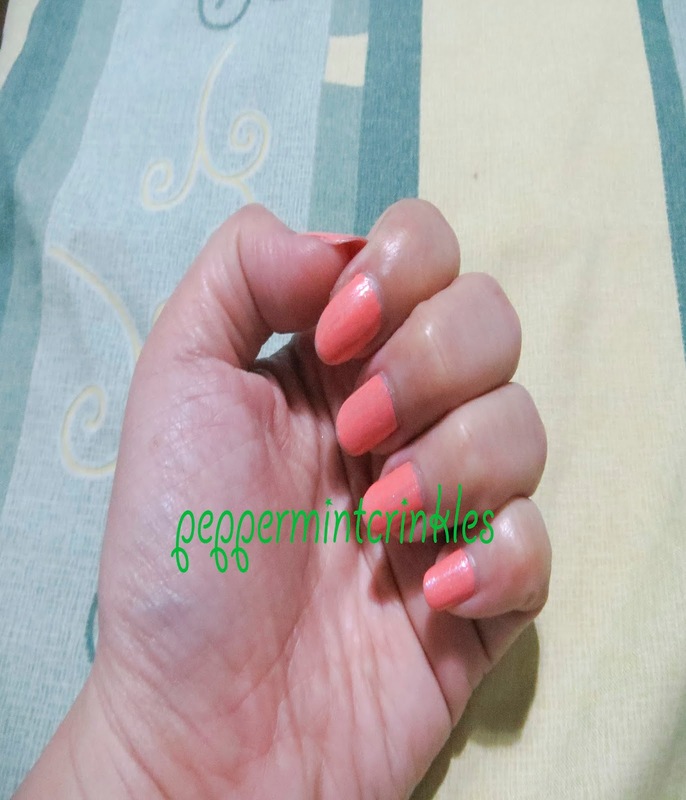 NOTD : What I wore on my nails on my Birthday! This may be a late post but I have been MIA these past few weeks & I'll try to challenge myself *cross fingers* to upload a post at least 2 to 3 times a week to catch up with you guys. I've miss you all. Last month was my birth month & usually when my birthday's approaching I painted my nails with green shades ( I don't know probably, for good luck I guess?) but this time I've decided to change it. Oh, you're not mistaken on the shade. It is peach! I've been wanting to try a peach shade before but I just couldn't since that kind of shade isn't my thing & not my kind cup of tea. I don't know either what's been happening to me but lately I want to come out of my comfort zone. I also decided to cut my hair short, in am impulse, go check my instagram post & there you'll understand. Hahaha. Al-right moving on to my polish. The peach shade that I used is from Sally Hansen in Peach of Cake. I have this for a very long time & it was just sitting inside my container box for very long time. TBH. A beautiful corally-peach that leans more on the orange-y side than pink & it's a creme to almost matte. After I finished painting my nails, I told myself "Meh, something's missing & on my dresser something caught my eye. I noticed a beautiful shimmering polish. That's Essence effect nail polish in Pixie Dust! It's a holographic shimmers of pinks & silvers that instantly puts a "pop" on my nail polish. This is actually a topper & I'm in love with it! Overall, the result is freaking amazing on my nails! As you all know, I have dark under eye circles dilemma. And for years since I started to become passionate about makeup I've been looking for a perfect correcting concealer. 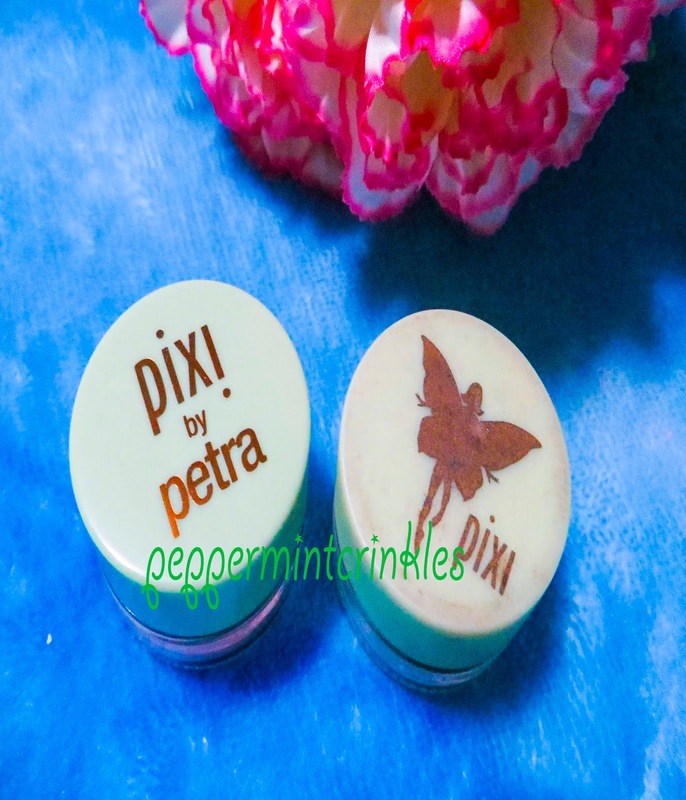 One of them is Pixi Correction Concentrate in brightening peach. 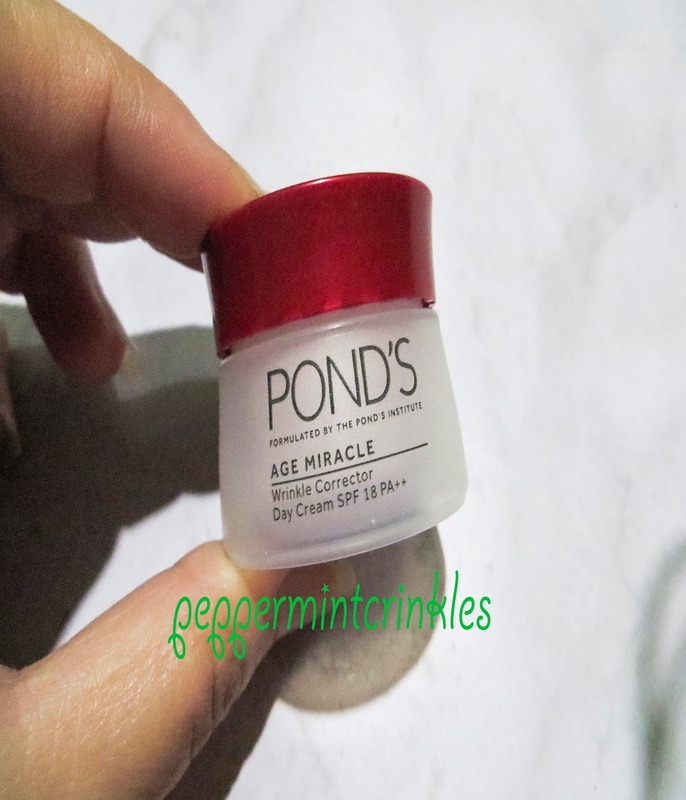 In fact this is included in My Top Fave : Under Eye Correctors that you can read it HERE. This is the second jar that I've bought & to tell you, I'm in loooove with it! But one thing I've noticed is they kind of revamp the packaging but I don't know if they have formulated the product. We'll see as you read this blog later on. This is the outer packaging of the product. How I wish they just packed the product to the size of the item so just not confuse the buyer if it is in a bottle form or jar form. 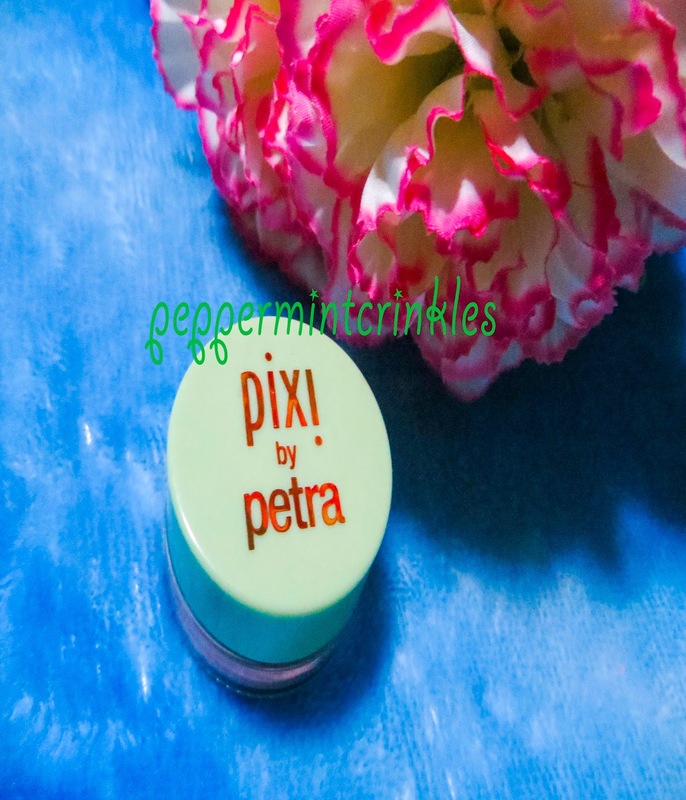 At the side of the packaging, you'll see the ingredients of the product as well as the website of Pixi. Inside, the product is packed in a glass jar with the green cap on the "Pixi by Petra" in printed in gold shade on the center. 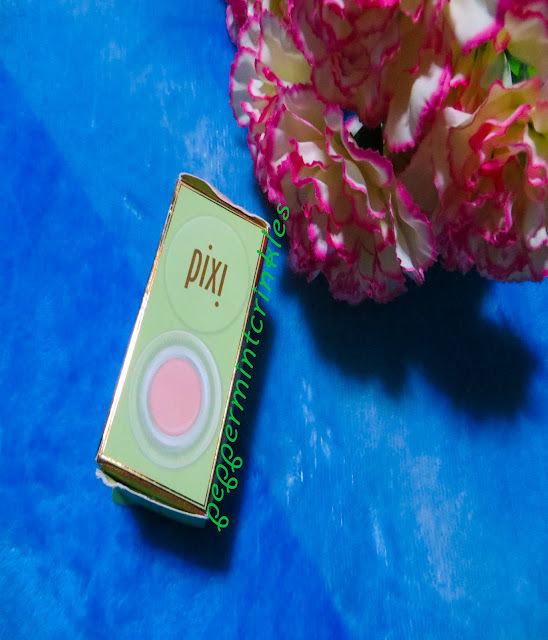 I've put side by side my previous pixi corrector & their latest packaging. You will see the huge difference. Gone was the cute pixie fairy silhouette which I prefer more & was replaced by just the name of the product. Sorry for the dirty cap (hihi). 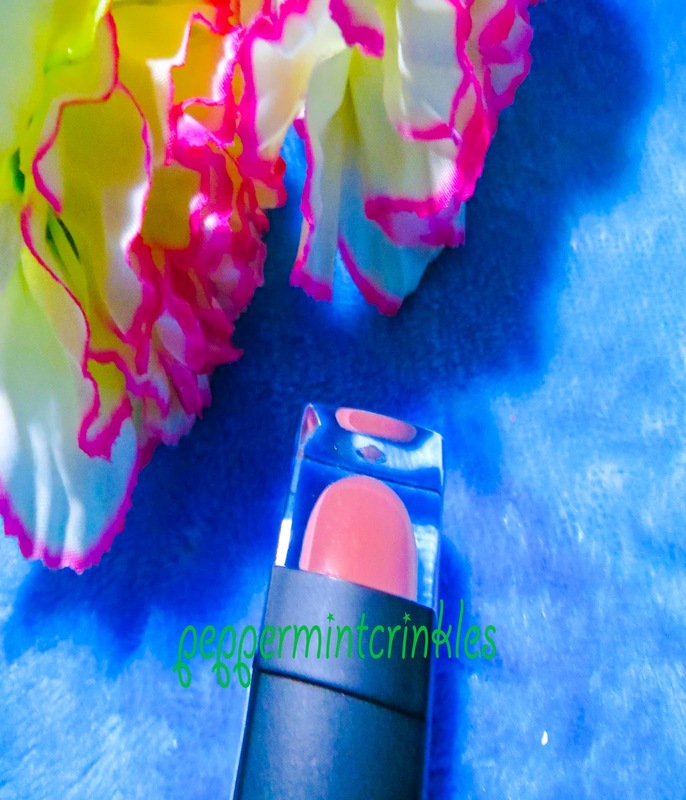 Upon opening the jar, lo, & behold, love the peachy shade. 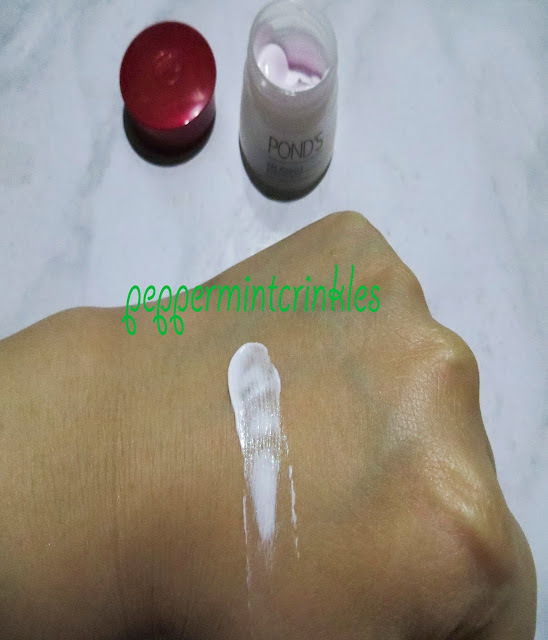 I am happy to say that the shade & consistency of the concealer is still the same but the texture is more creamier. 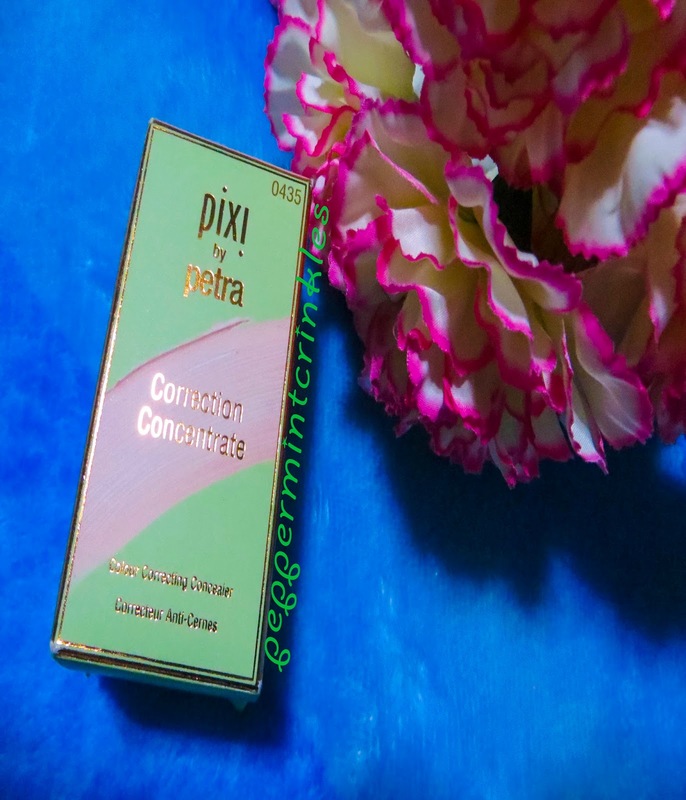 So, have you tried PIXI Correction Concentrate in Brightening Peach? You can buy it locally in all beauty stores or online. 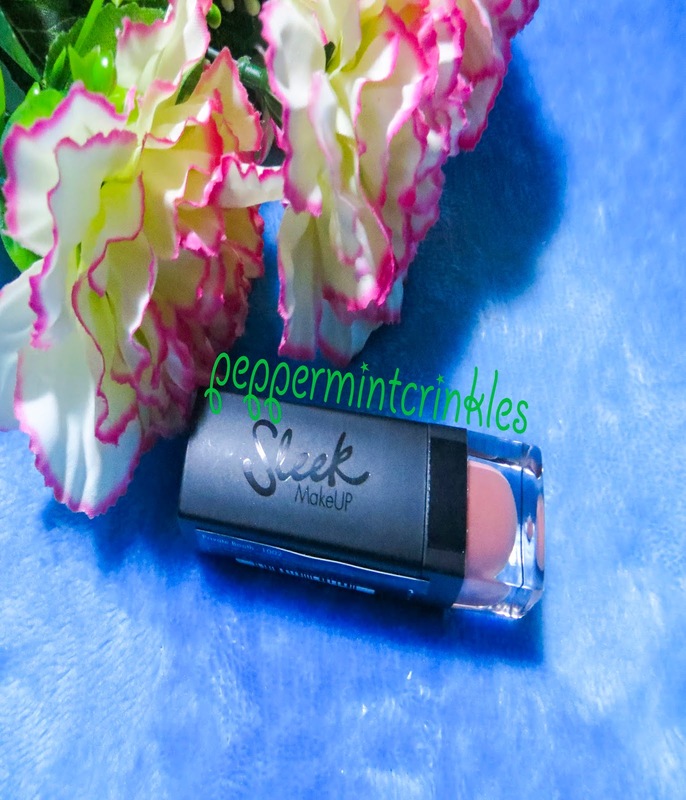 I never have a lipstick from Sleek Makeup that when I saw there was a sale on their lipsticks at Zalora Philippines website, I didn't pause for a minute & just click the shade that I don't have from my collection. Since their eye shadow palette & their lip liners really do give me a very excellent impression that I said to myself I've got to try their lipsticks as well. The shade I chose from their Lip VIP Lipstick is Private Booth. I love neutral shades & MLBB (my lips but better) shades. 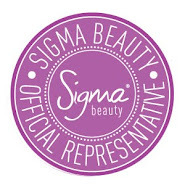 On their website, they have 26 shades available from the most lightest neutral shades to the darkest shades of reds. So, you have a ton of shades to choose from. 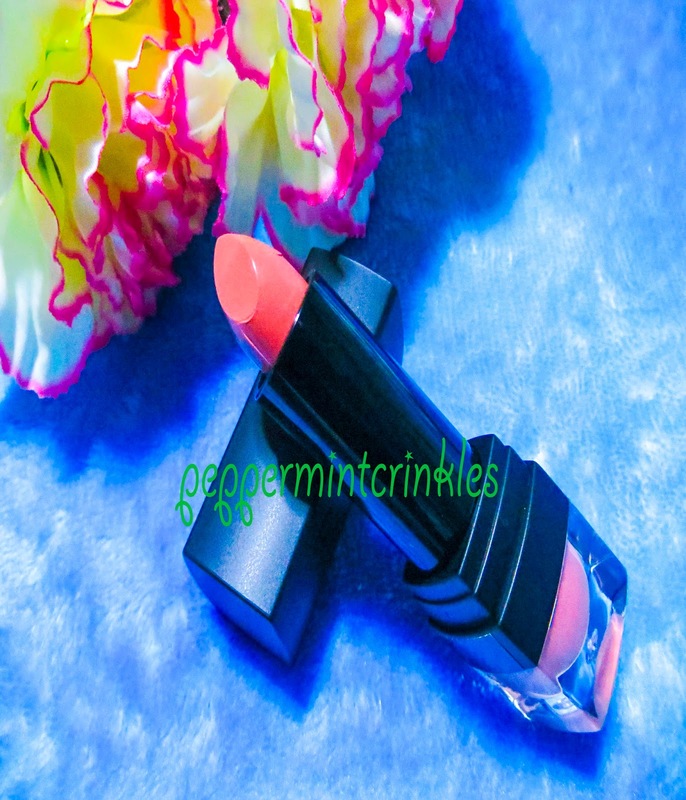 Packaging : The lipstick is encase in a plastic black square tube, at the bottom of the tube is a transparent case where you can see the shade which I like in a lipstick packaging. 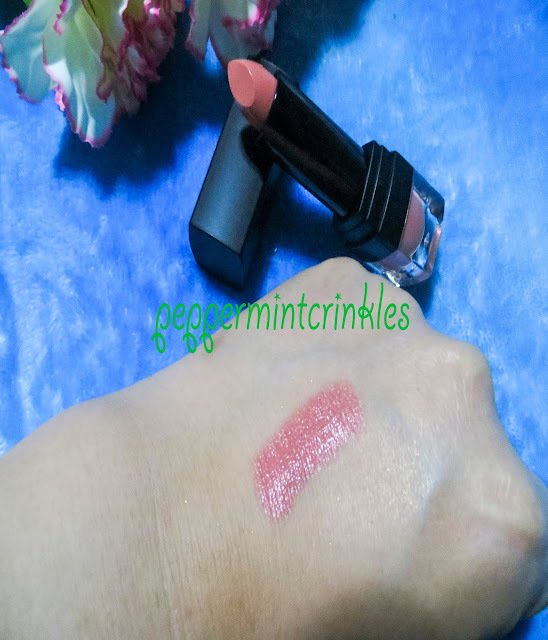 SCENT : There's a slight mild rose-y vanilla scent on the lipstick. Above is the swatch of the Private Booth on the back of my hand. It's like a neutral pinky rose shade almost like a brown neutral one. Upon applying on my skin, it's creamy but when I applied on my bare lips without any application of lip balm or lip primer, there's a hint texture of matte-ish-ness on it where you can feel like a stopping motion or doesn't glides on easily like most of the problem in a matte lipstick I think. 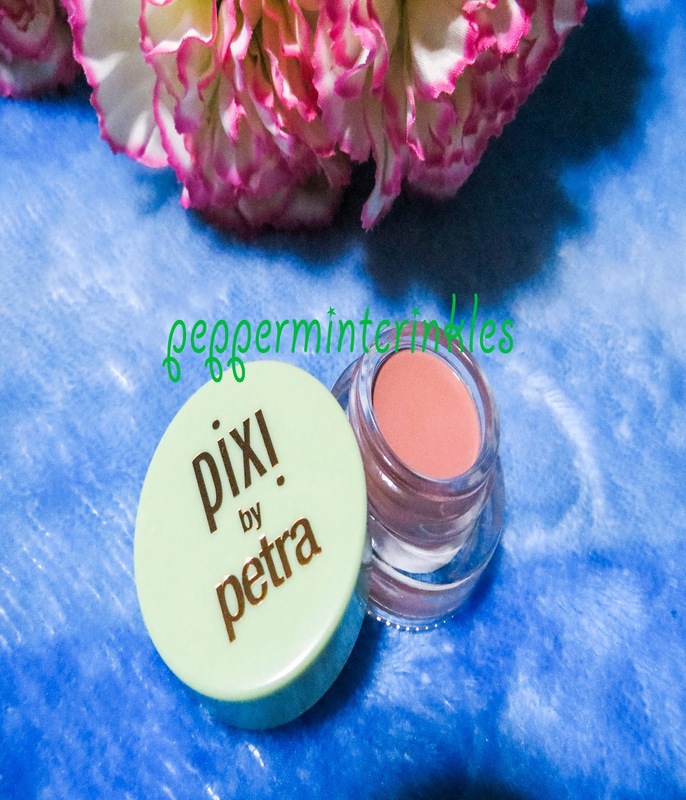 You need to really prepped you lips first & then, blend it with your fingers after applying it on in order to spread it evenly on your lips or use a lip brush in applying it. But I am surprise that it's very hydrating on my lips though the lines on your lips are visible. I suggest you apply a lipgloss on top to lessen the visible-ness of the lines. It lasts on my lips for 3 to 4 hours but it can be shorter because it easily transfers (example if you are drinking your cup of coffee or having a bite of your sandwich). It says in the packaging that it's a semi-matte but for me it's actually not. It's more of a cream than a matte but you could see shimmers too! I compared this to one of my MAC cremesheen lipstick & honestly this one is more creamy. OVERALL : Sleek VIP lipstick is still a must have drugstore product. 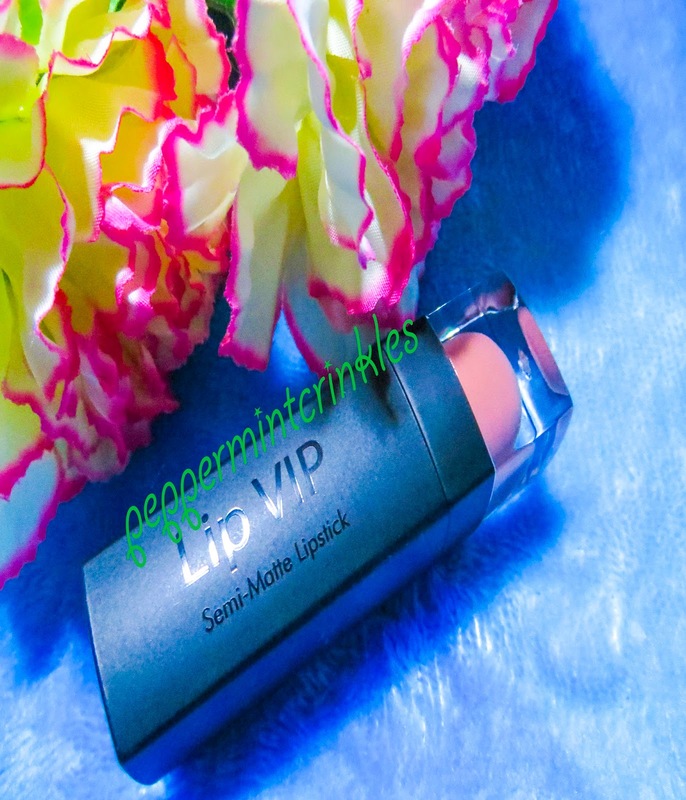 Have you tried their VIP lipstick range? What do you think? As a beauty & lifestyle blogger, I love to try new things whether high end or drugstore products. 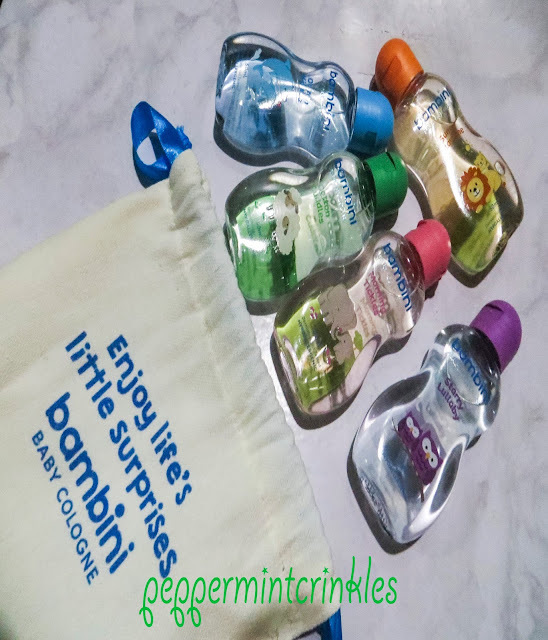 Whether international or local brands, I just loooove to try new things & like to share them to my readers here in my blog. They have given me 100 points upon registering so I immediately use it to try things I haven't tried out yet, you just have to pay the shipping fee. When I received the package I was so excited, the product was neatly packaged & they will give you an update of the delivery on your email once you have deposited your payment of the shipping fee. The first samples that I got was the a small size jar of pond's age miracle day cream & 5 different scents from Bambini Cologne. 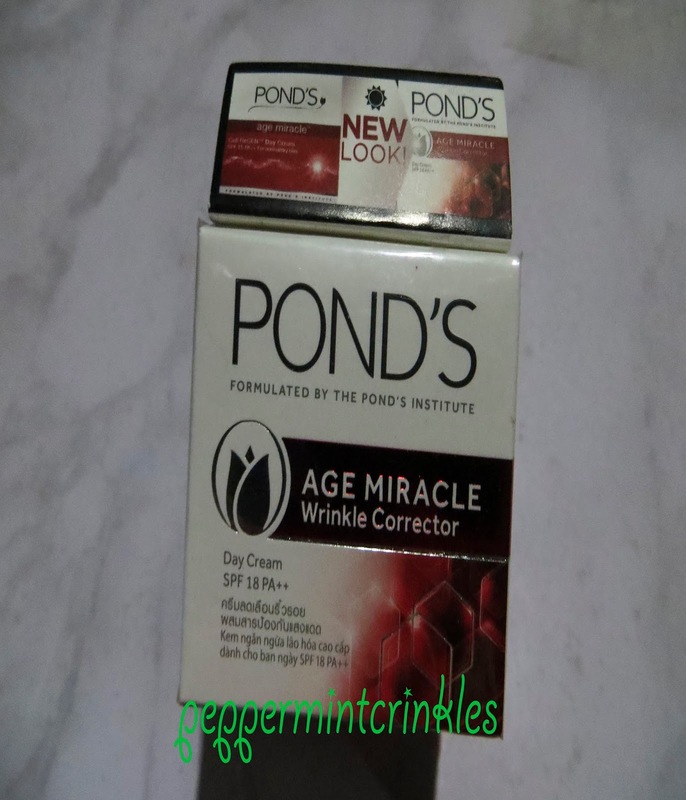 The first product is the Pond's Age Miracle Wrinkle Corrector Day Cream. If you have read my morning routine, you know that the moisturizer I've been using is the Olay total effects before I apply my primer & foundation. 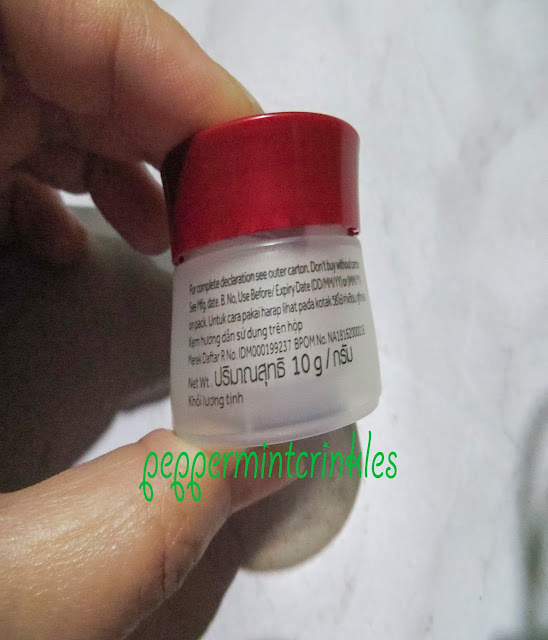 This has an SPF 18 PA++ which I always want in a day cream. It should have an SPF in it. 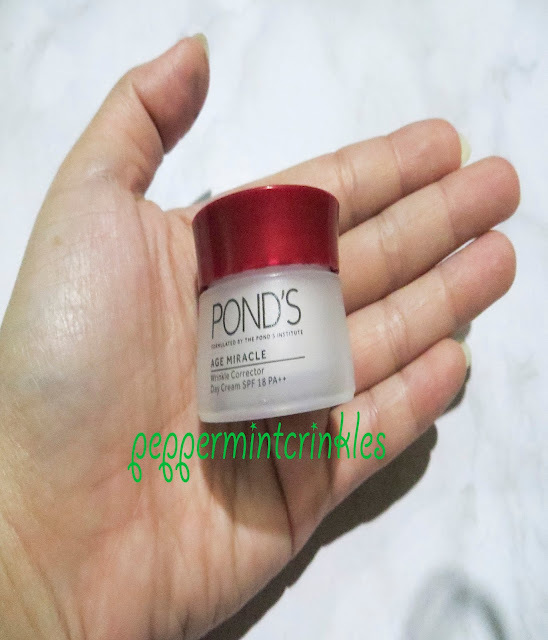 As you can see the size of this moisturizer. It's so cute. 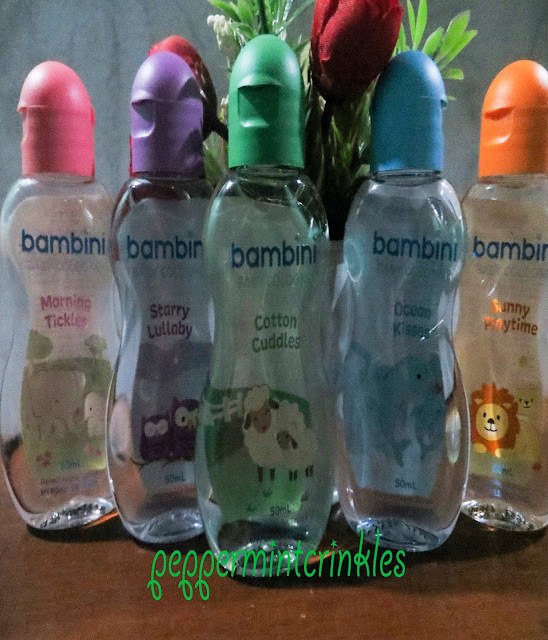 This was also sold in stores everywhere for just Php 99.00. 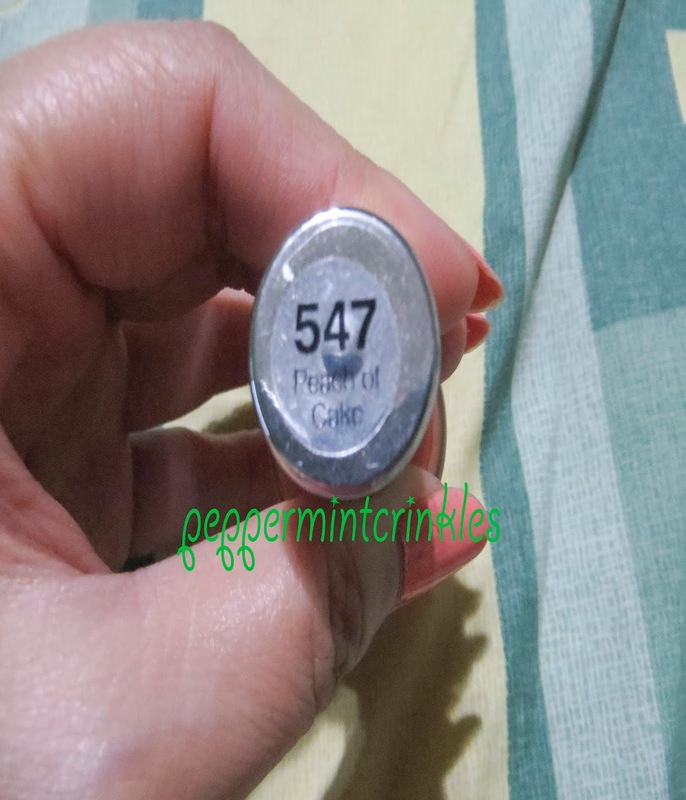 They have also a bigger size 50g which was priced at Php 499.00. You can also buy this online at Zalora.ph, BeautyMNL & Lazada.ph. 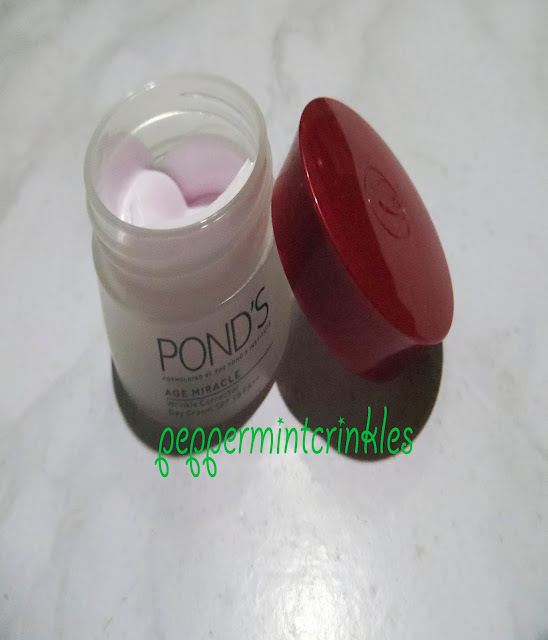 Pond's trademark cream color is a light baby pink - very feminine. 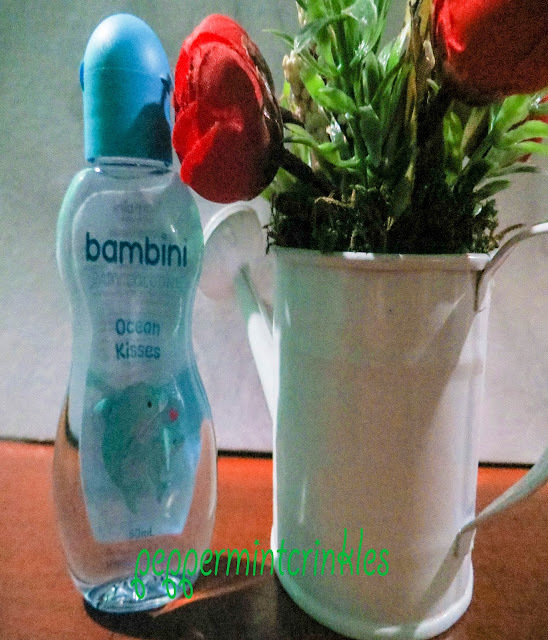 It has this mild creamy scent to it which is been known even before. The texture is very smooth & light which easily can be absorbed to the skin. I think it has more water base rather than a silicone one. Basically, it acts just a moisturizer. Because it's so light & it's like a gel like form that easily melts so that's why it easily absorbs by the skin, it can't act as a primer not like other moisturizers that are creamy in texture which it can act as a moisturizer & primer in one. Not that I don't like it, don't get me wrong. I also love this type of texture. 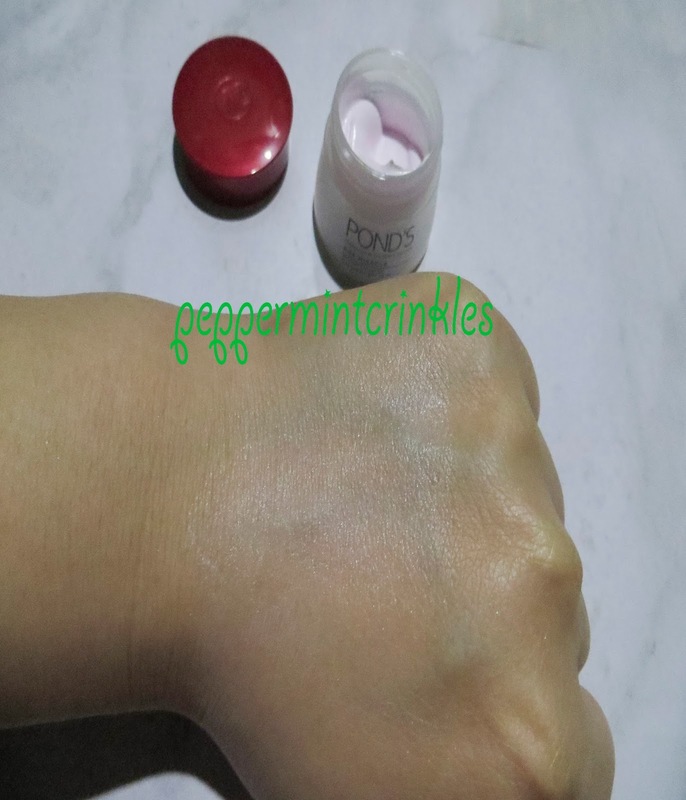 As you can see the swatch above when it's blended. The next product that I got is from Bambini. It contains 5 pcs. 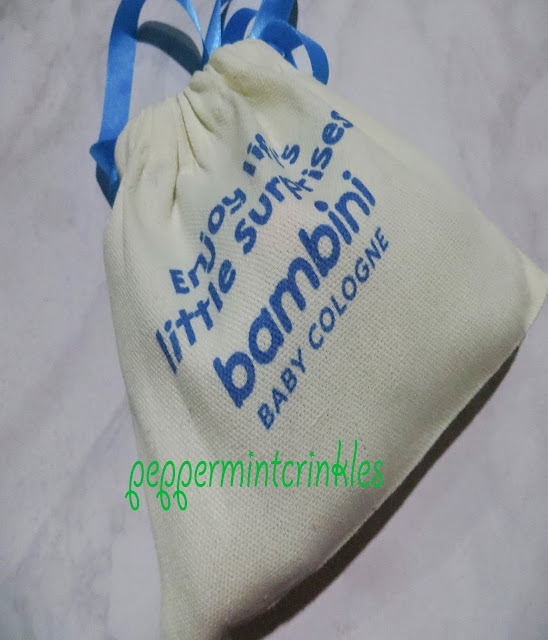 of different scents in a 50 ml bottle encased in a pouch. 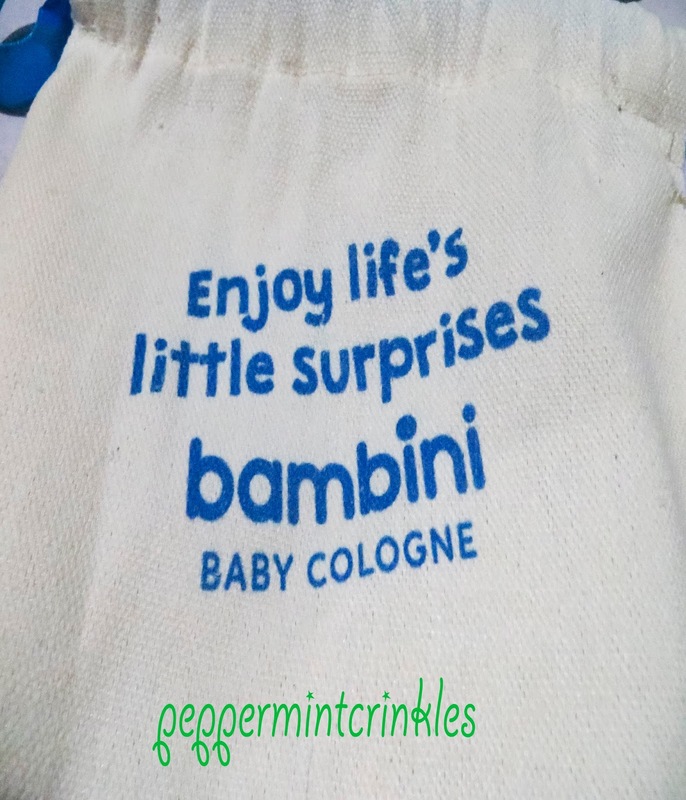 And look what it says on the pouch, how wonderful. These 50 ml bottles are also sold in all nationwide stores near you. 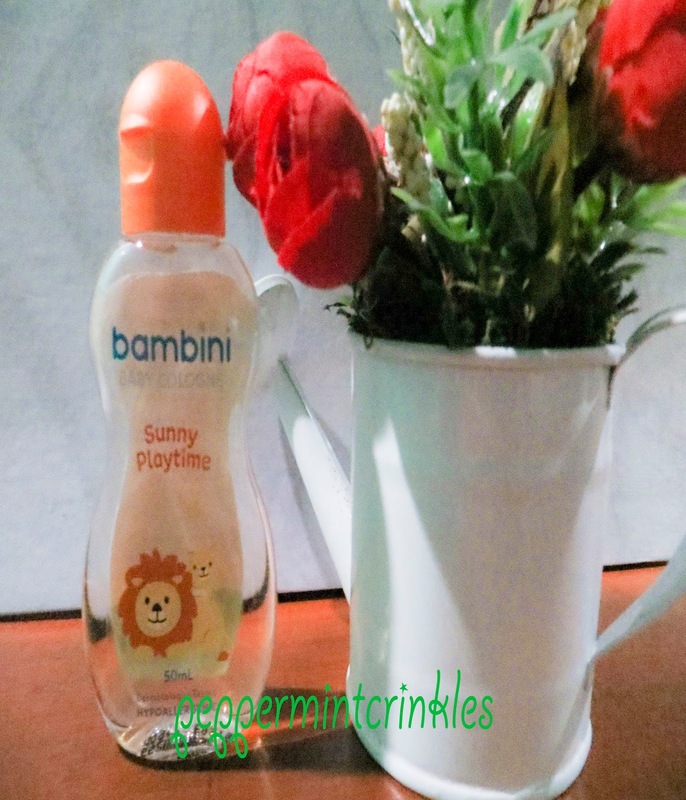 Sunny Playtime - light orange-y powder scent that reminds me of morning sunshine. Like you just an aftermath of taking a bath. Smells fresh & new. 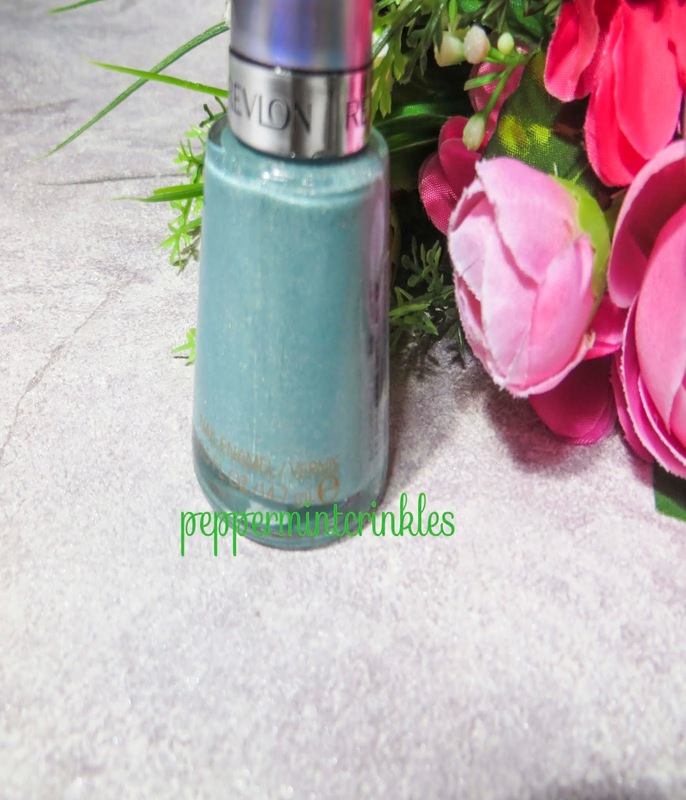 Ocean Kisses - smells like ocean breeze that reminds me of seaside scents where you can feel splashes of ocean waves hitting the stones as if giving you lots of kisses. 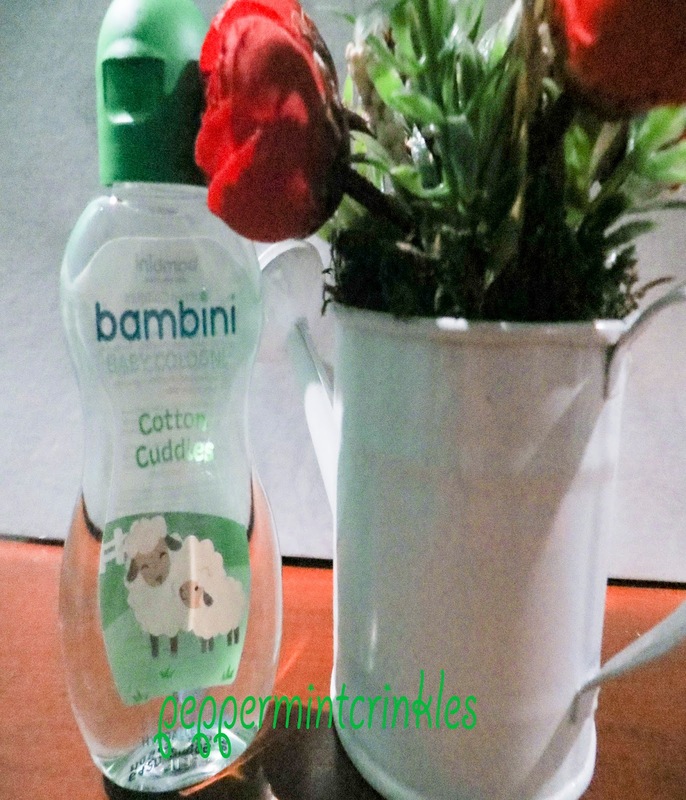 Cotton Cuddles - smells like cotton candy berry flavored scents that makes me feel like being wrapped in a soft blanket while sleeping in my bed. Starry Lullaby - a light sweety scent that imagined myself going to a very peaceful sound evening. 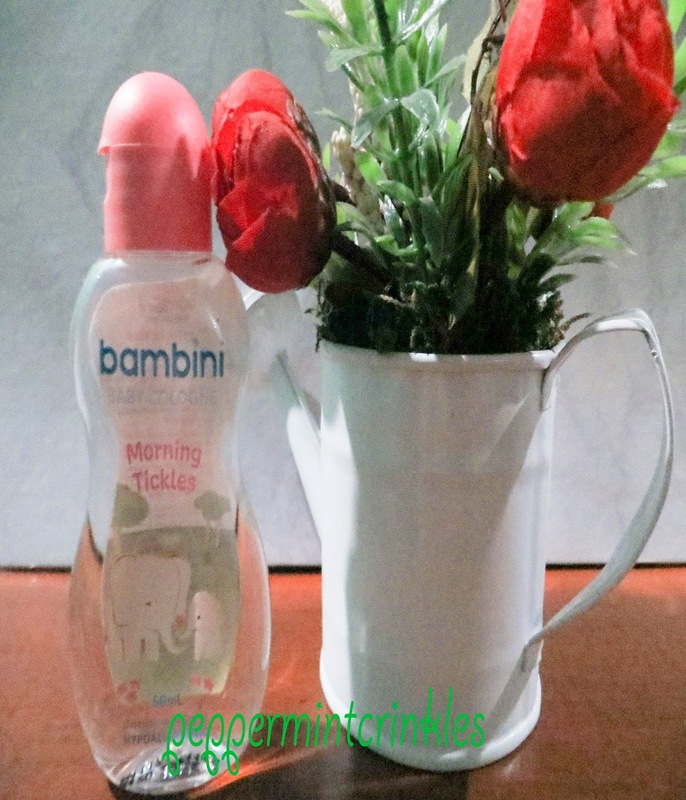 Morning Tickles - a sweet orange, lemony scent that ticklishly wakes you up in the morning which makes you giggle. Overall, I love the things I got from SampleroomPH. 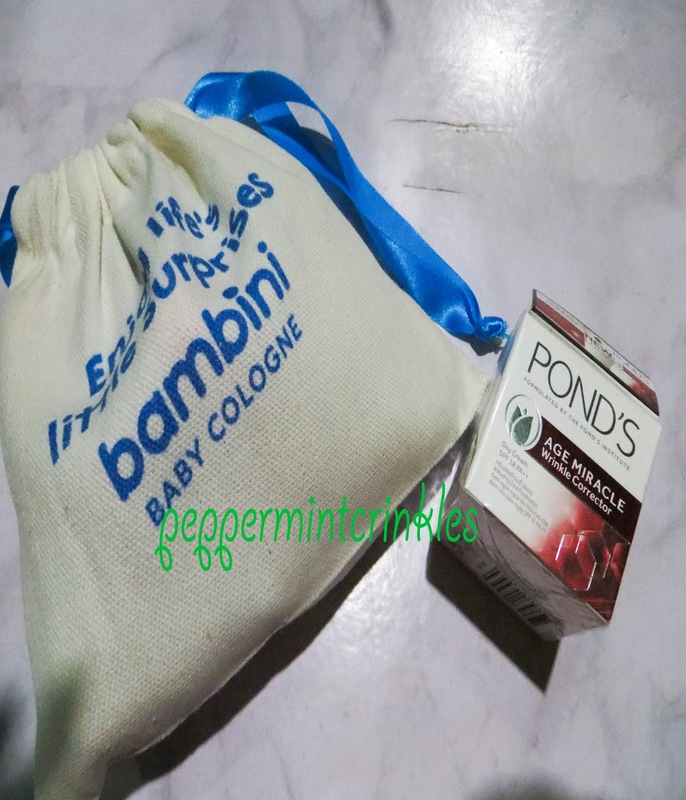 The Pond's Age Miracle helps you to achieve a youthful glow while Bambini Baby Colognes brings you back to your childhood memories.